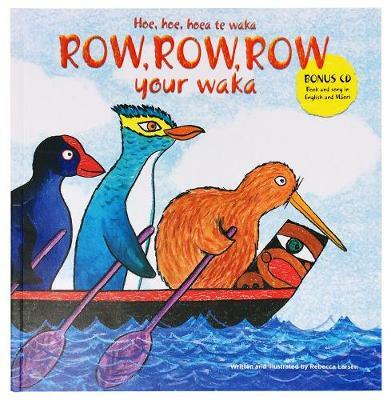 "New Zealand friends Pkeko, Kiwi and Hiho go on a journey. Join them in their waka, perform actions and sing along while you row, row, row. " --Back cover.